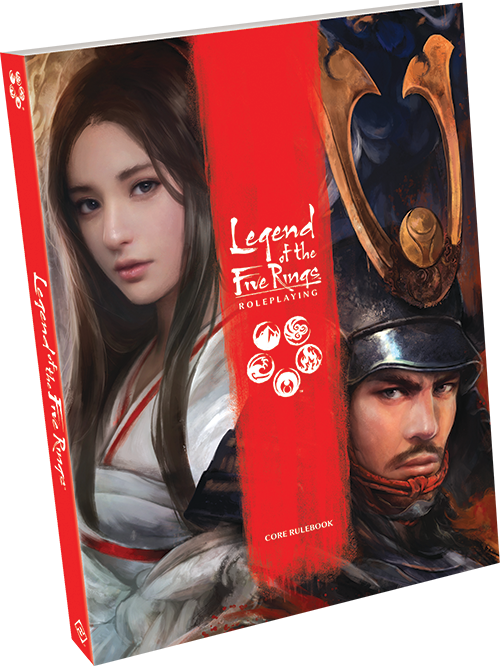 Fantasy Flight Games has now released the Core Book for their Legend Of The Five Rings Role-Playing Game. This role-playing game places you in the boots of the Samurai that exist within Rokugan. Your stories will be one of trying to be honourable and live by the rules set down by your clan, whilst also trying to match this against your personal goals. 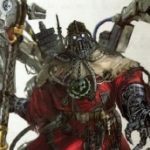 It's a fascinating concept as you'll be doing something very different from your traditional role-playing game. Yes, there will be plenty of combat I'm sure but you'll also be engaging in tense social interactions and travelling this mystical world. As well as the rulebook you can also pick up a Dice Pack which you'll need to play as well as the Game Master's Kit if you want to get your hands on additional helpful resources. This looks like it could be a fascinating role-playing game to get stuck into. It would be neat to know from those who have played in this world before if they are looking forward to this new adventure. "It would be neat to know from those who have played in this world before if they are looking forward to this new adventure..."
Been with L5R since its first edition. Will definitely get into this edition as well. The setting is so fantastic. I’ve also been a player since 1st Edition, and I never really felt that AEG could improve on that original version. This new FFG version has some really interesting mechanic ideas that could really capture the feel of L5R. It’s also great to see them going back to the beginning of the L5R timeline, where there were so many stories and great characters to get involved with. They’ve made some significant story changes from the outset, so you know things aren’t going to play out the same way, and everything old is new again.